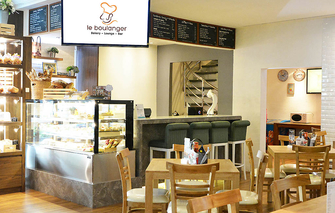 Le Boulanger Bakery Shop is located at the Hotel Lobby and showcases the hotels premium Pastry’s, Cakes, and Chocolates. 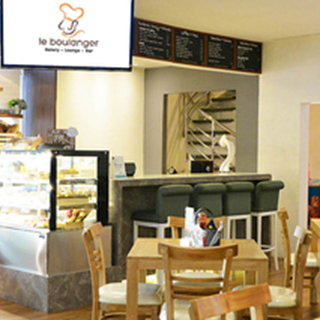 Le Boulanger Bakery Shop is the perfect place to indulge in, with a great gourmet selection that the hotel has become famous for; allowing us to supply many hotels, cafe and supermarkets in Bangkok. 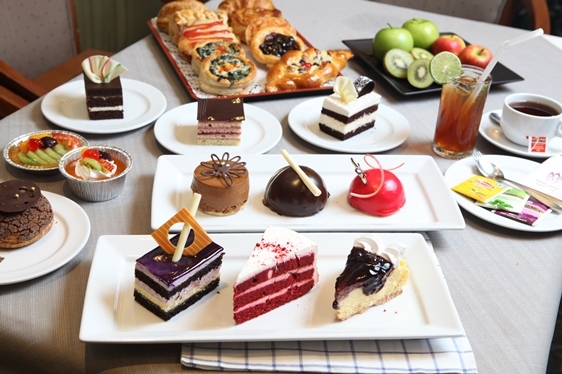 Le Boulanger also offers a day time high tea selection for guests to enjoy.